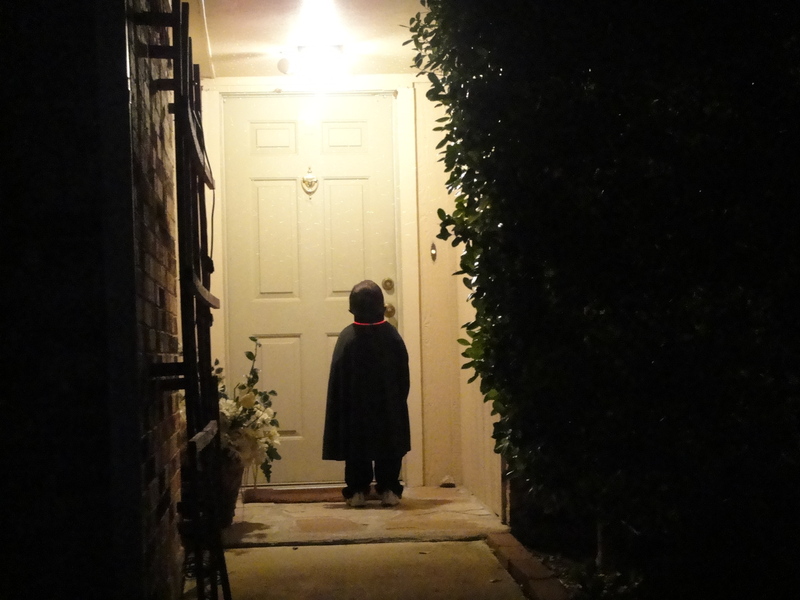 i have to share my favorite halloween picture of my nephew. i am so glad i was off work and was finally able to take him trick or treating. This entry was posted in children, family, halloween, holidays and tagged family, holidays, life, photos, pictures. Bookmark the permalink.